Access our Pioneer Knowledge. Stay connected! An upgrade for electric cars? 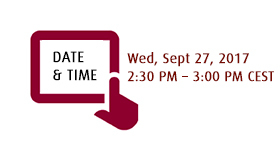 Join now: Disruptive Innovation Webinar. You have only 1 day to reserve your free ticket and be a part of the conversation. Stay ahead of the latest trends in the auto industry with developments in connected cars, electric vehicles and e-mobility solutions. 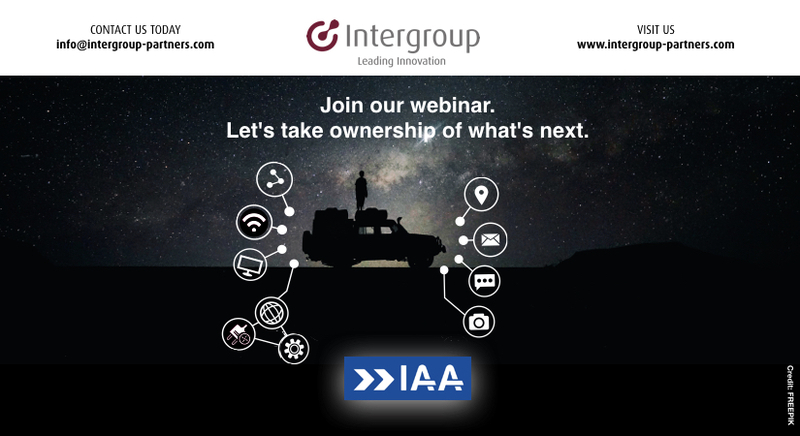 Take your chance to join the IAA Disruptive Innovation Webinar on the top trends and key innovation topics from the 67th International Motor Show. The webinar is tomorrow at 2:30pm CET. Come and join the webinar to discuss the key topics impacting the automotive industry. We are at your service. Looking forward to meeting you in the IAA Disruptive Innovation Webinar.